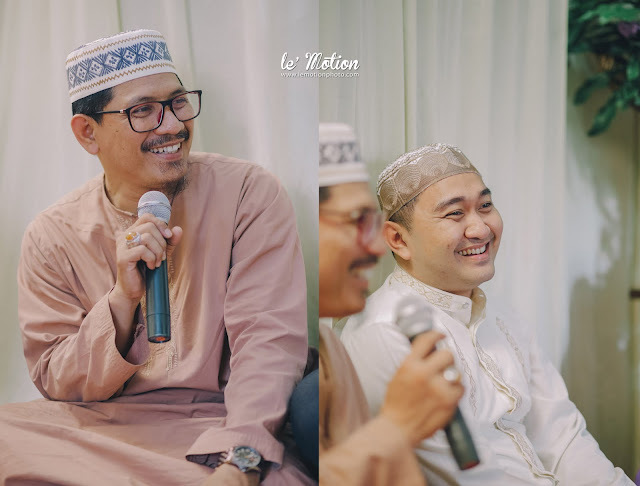 When the first time Lia & Dimas came to our office, there was no such an awkward just as usual people in their first meeting. 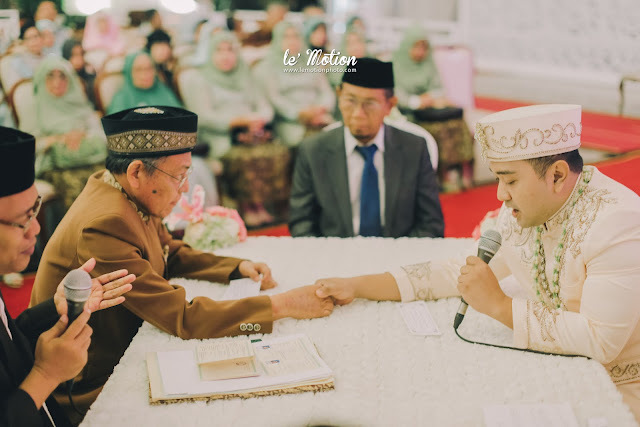 We’re more likely an old friend that hadn’t been see each other. The atmosphere with them is very warm and full of happiness. 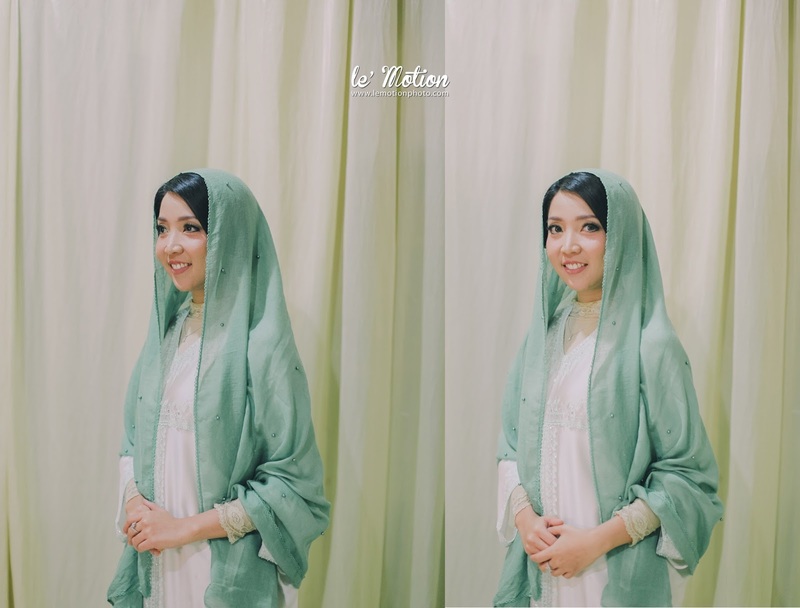 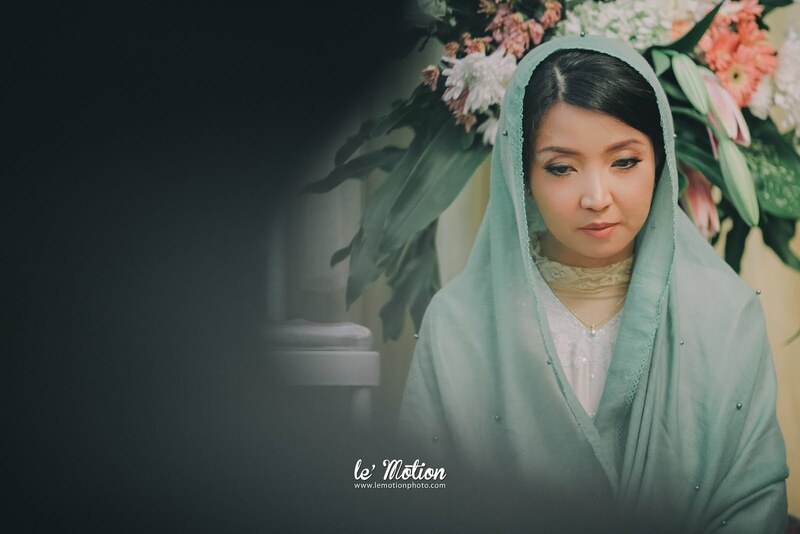 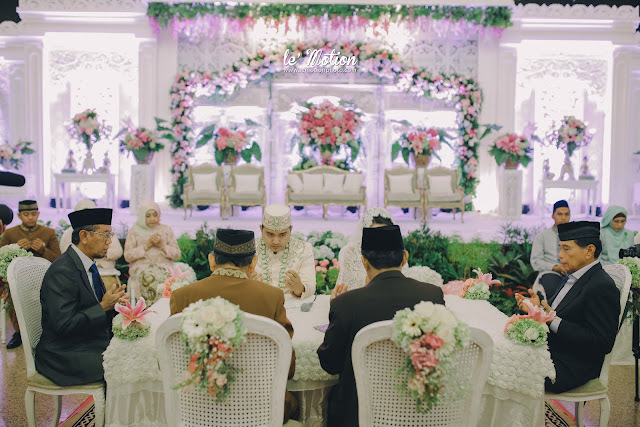 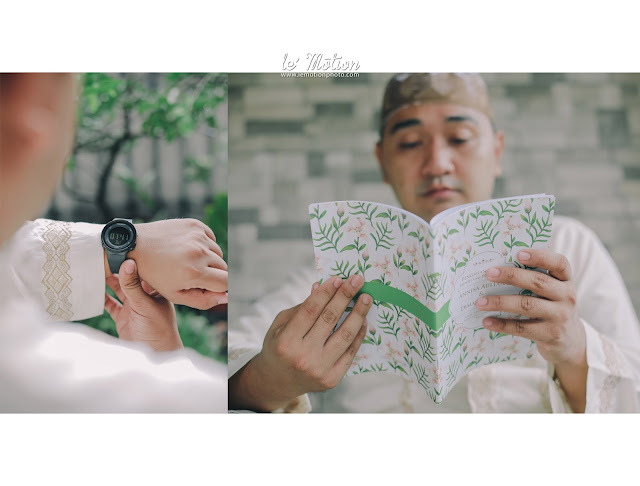 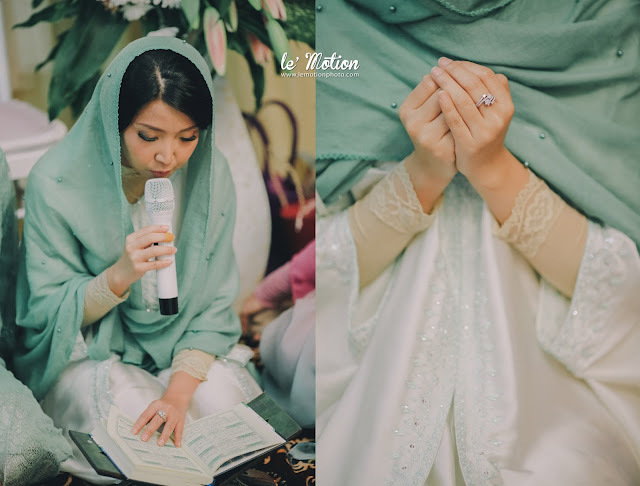 Lia and Dimas’ wedding was started from the Quran recitation by each other in their homes, one day before the wedding itself. 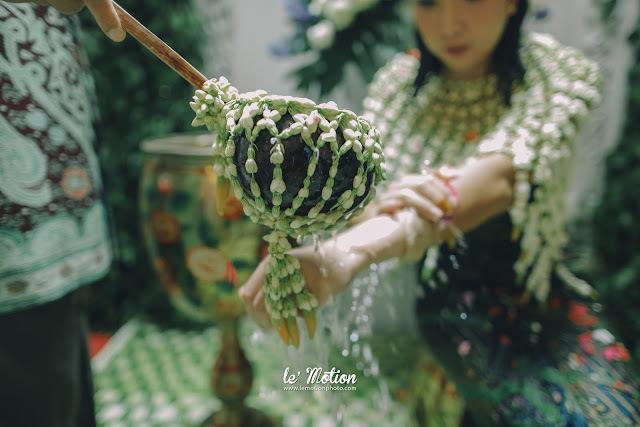 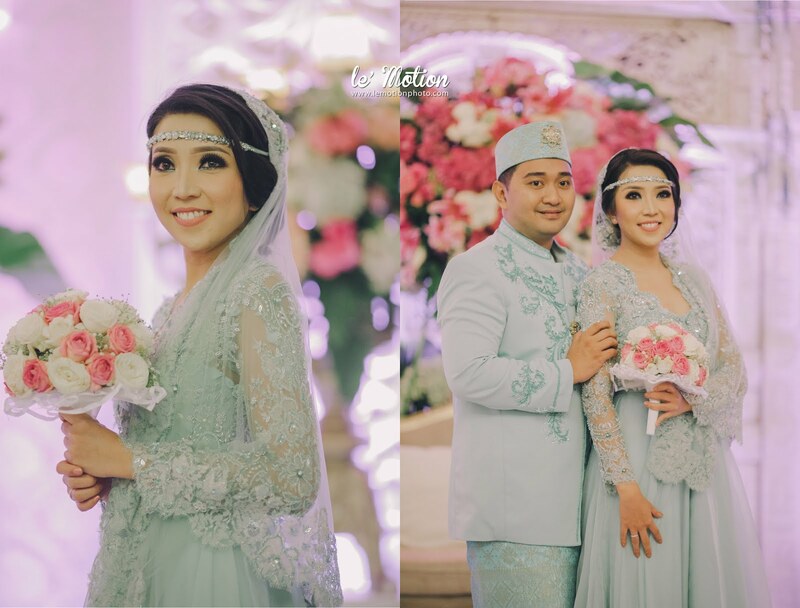 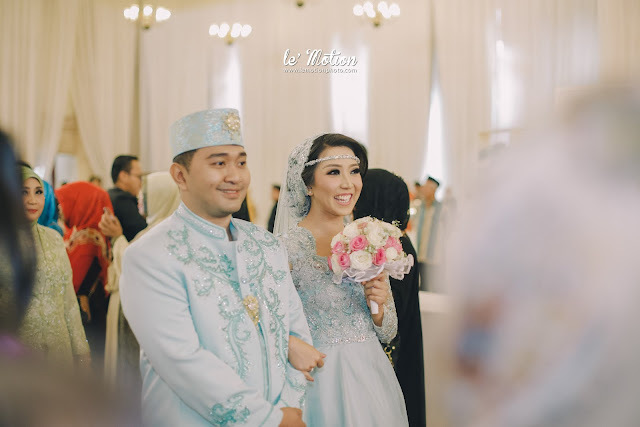 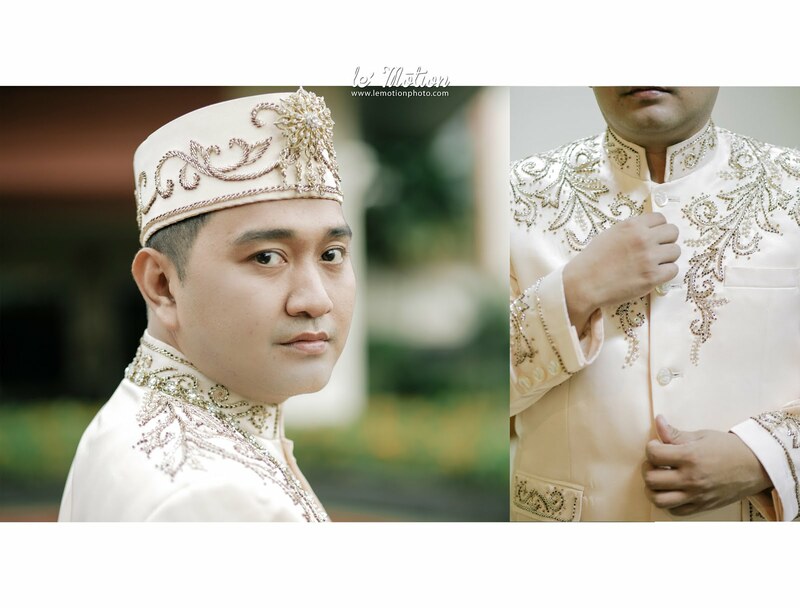 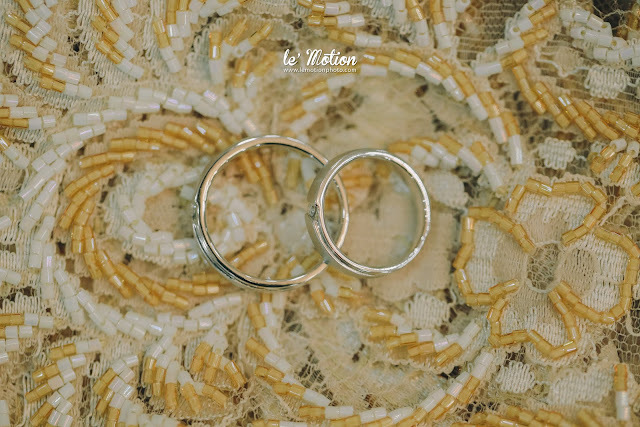 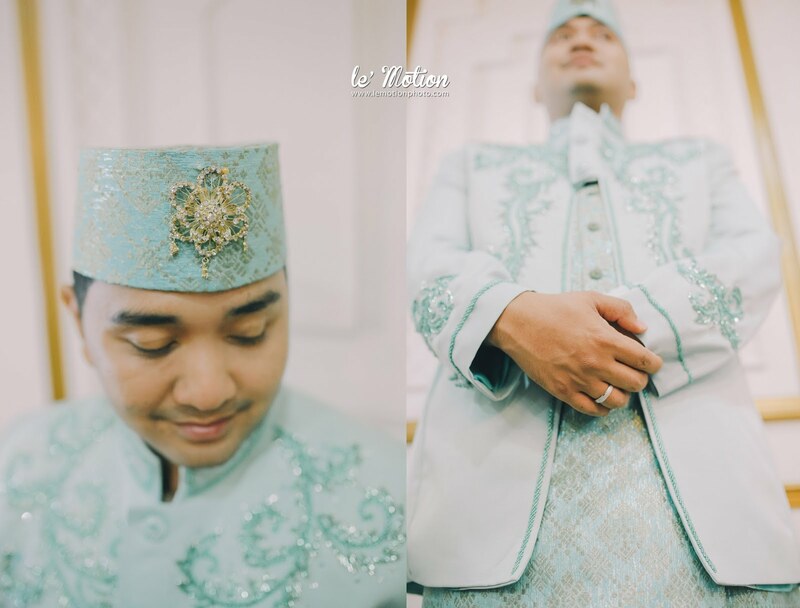 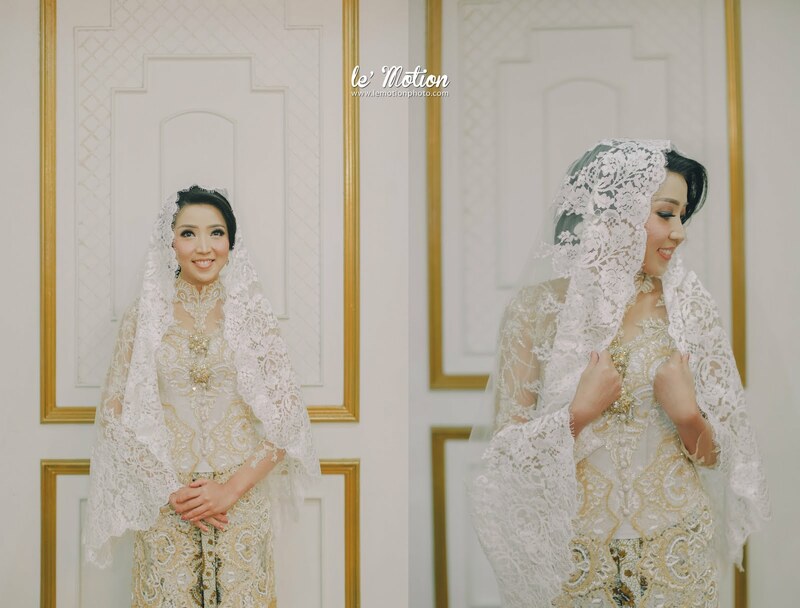 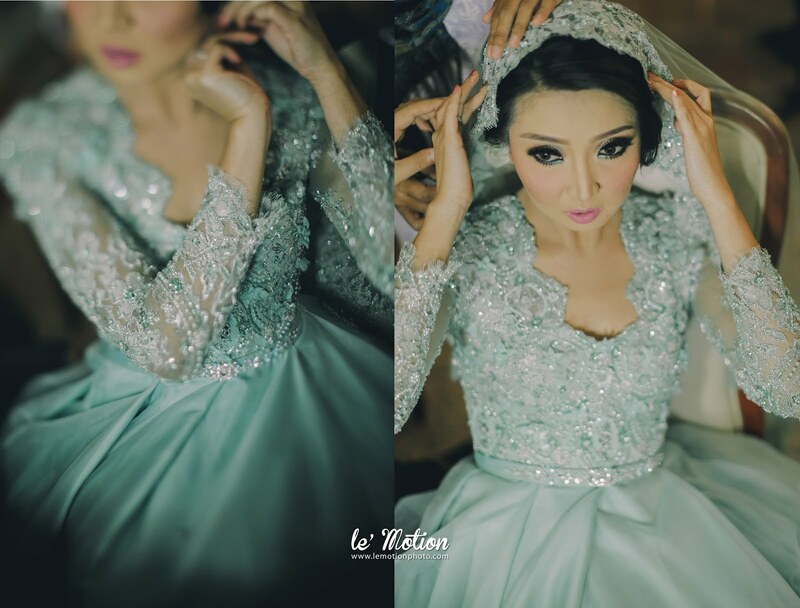 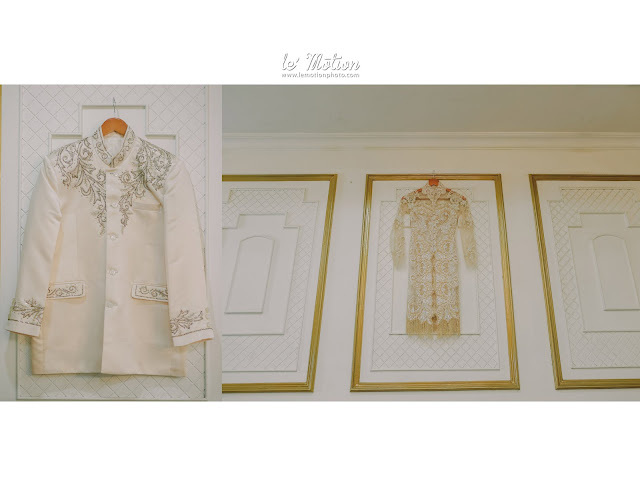 For wedding vow (akad) in the next day, Lia and Dimas decided for worn kebaya and beskap without any traditional accessories. 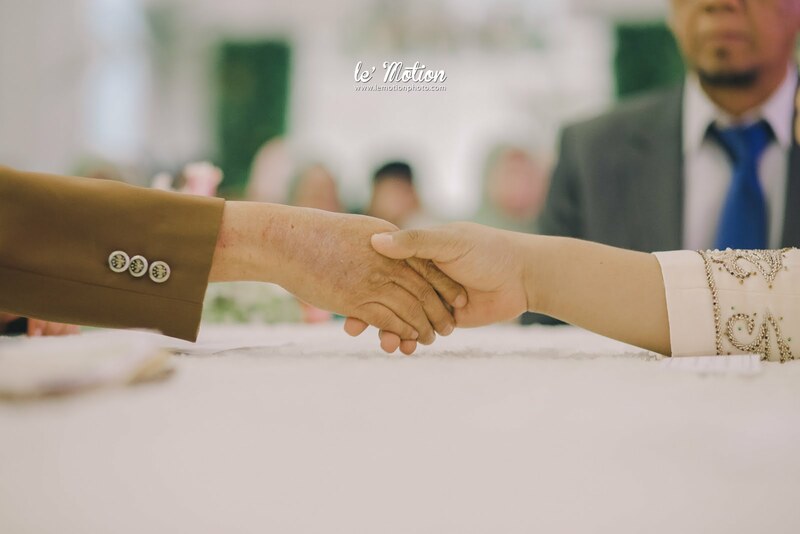 The wedding vow atmosphere felt very sacred, emotional, and warm. 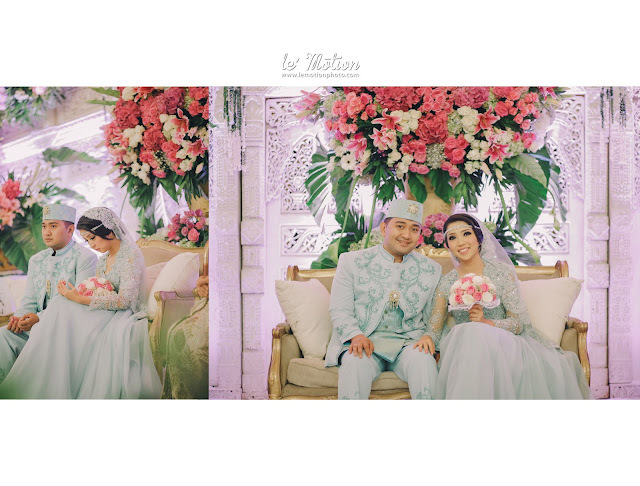 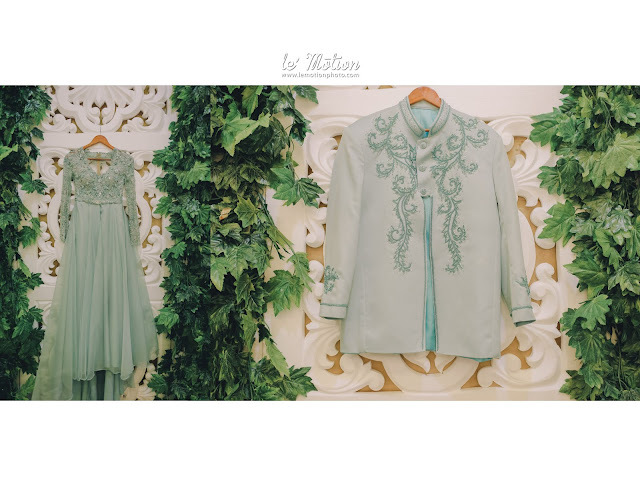 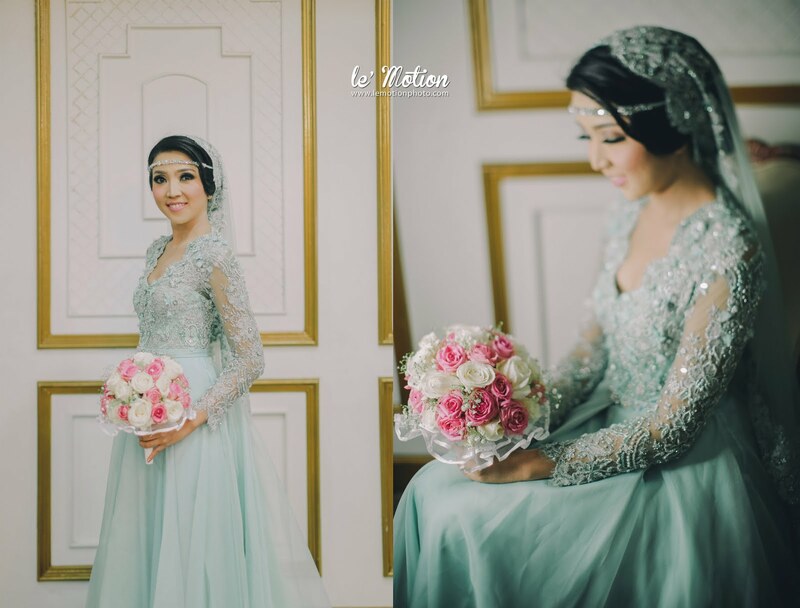 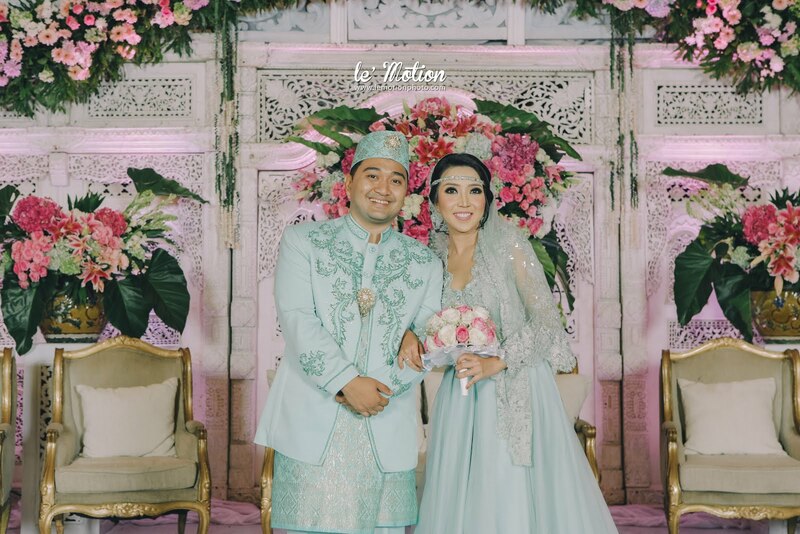 And for the reception, Lia and Dimas using clothes with mint green shades, which made both of ‘em looking very sweet and fresh. This couple looks very harmonious. 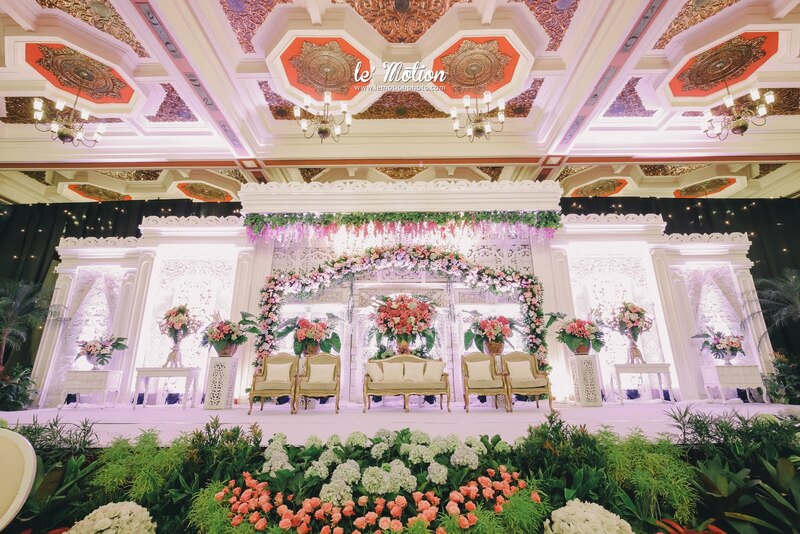 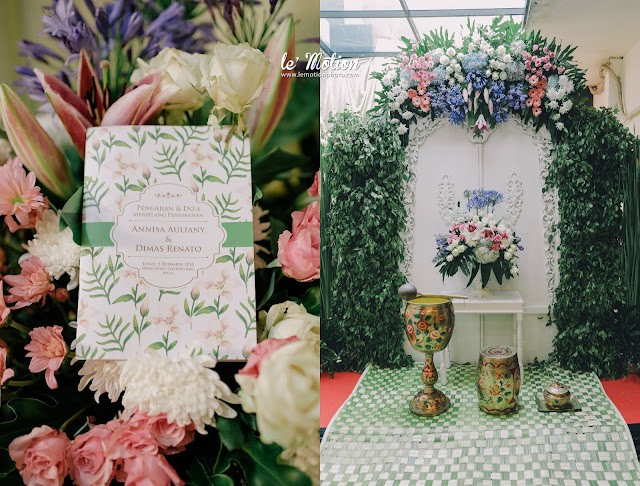 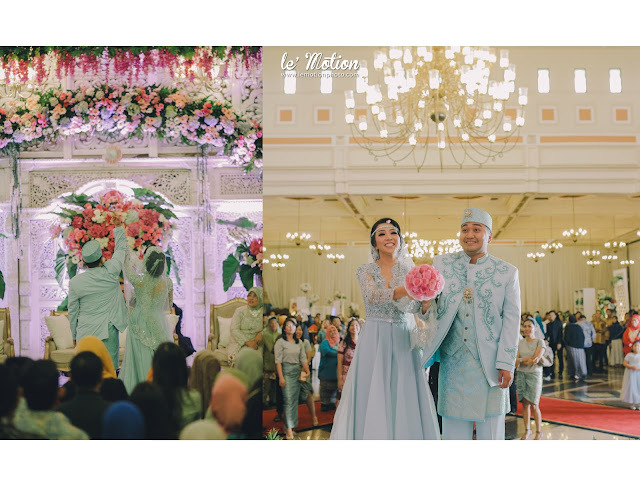 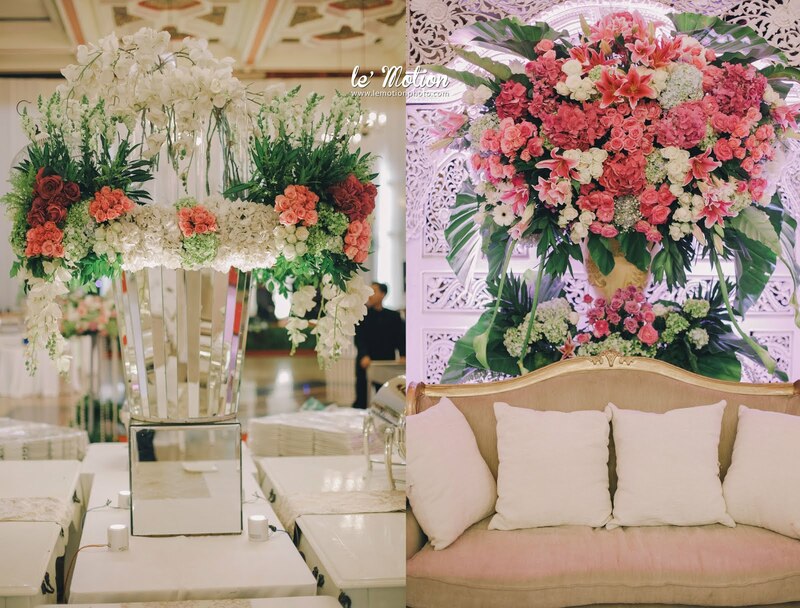 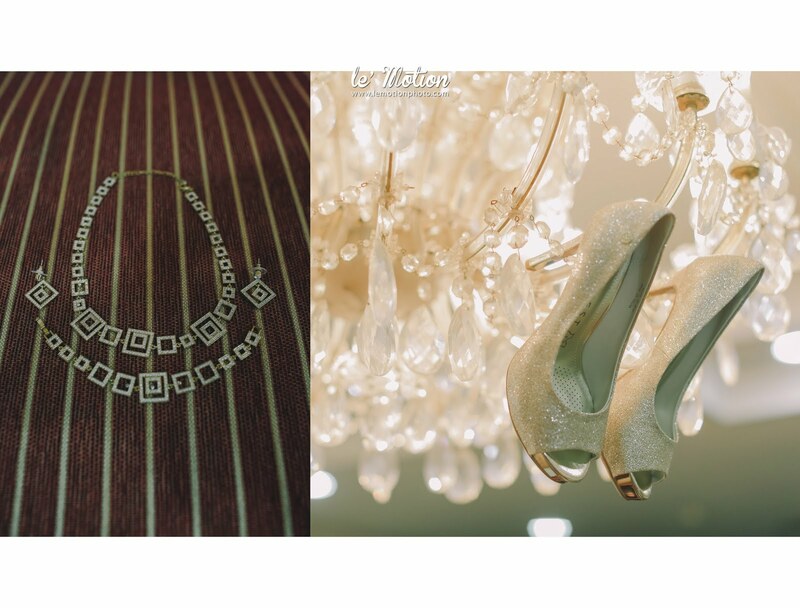 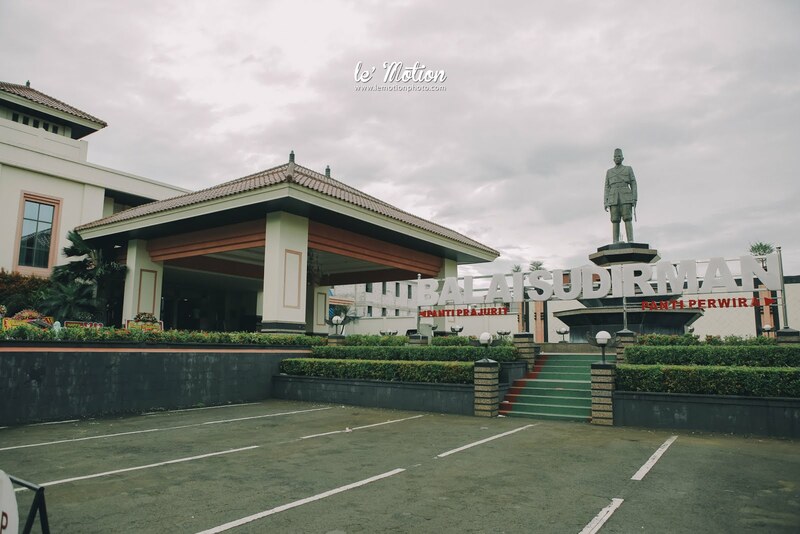 Overall, Lia and Dimas wedding was held at Panti Prajurit Balai Sudirman, which went smoothly and rousing. 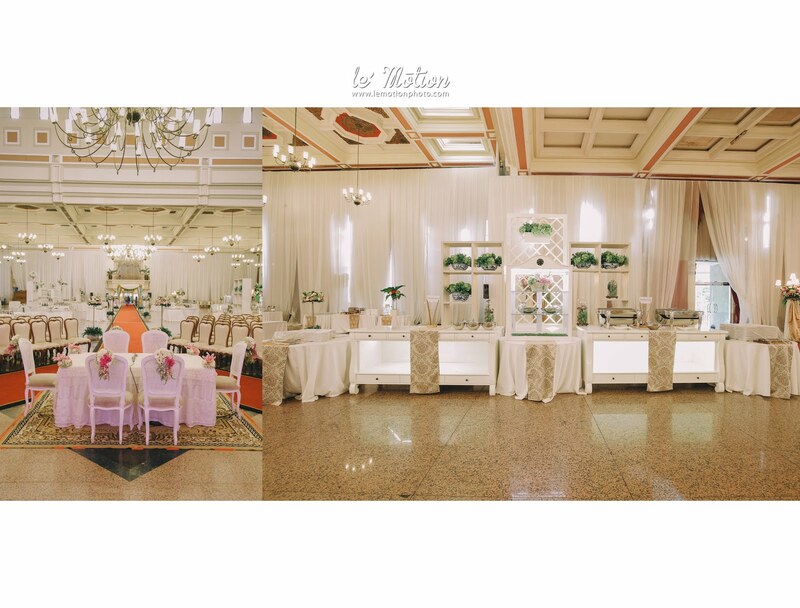 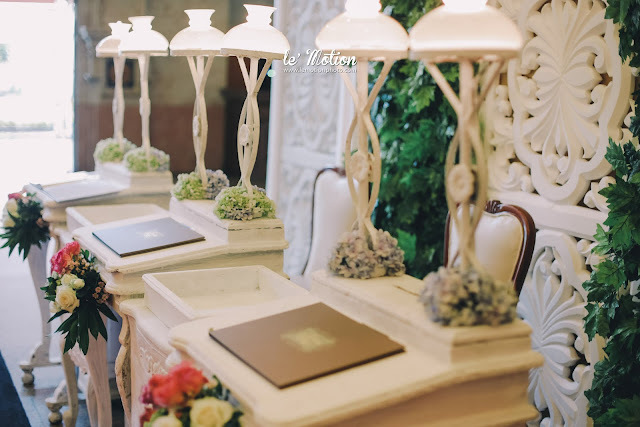 Both groom and bride are very satisfied with D+D Wedding, as the wedding organizer. They really did a great job for granted Lia & Dimas’ wishes.